Police repulsed militants attack on a security check post in village Saro Kallay in Charsadda District late on Wednesday night. 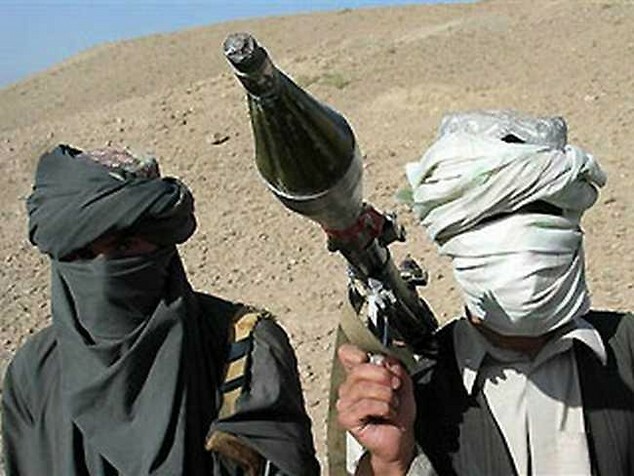 According to Charsadda Police, a group of armed militants, equipped with automatic weapons and rocket launchers, attacked the check post manned by police about 11:45pm. The police promptly reacted by repulsing the attack. The firing continued for about half an hour. The police claimed the fleeing militants also opened fire on security guards of a nearby patrol pump. As a result, a security guard, Arif Gul, a resident of Nazimpur Nowshera, was killed while his colleague Umar Farooq sustained critical bullets wounds. The injured were rushed to a hospital. Police have registered a case against unidentified accused and started investigation.